Elected officials continue to share their respective successes, economic development approaches, transportation and water hurdles, and what they feel are the most critical matters to be addressed going forward. 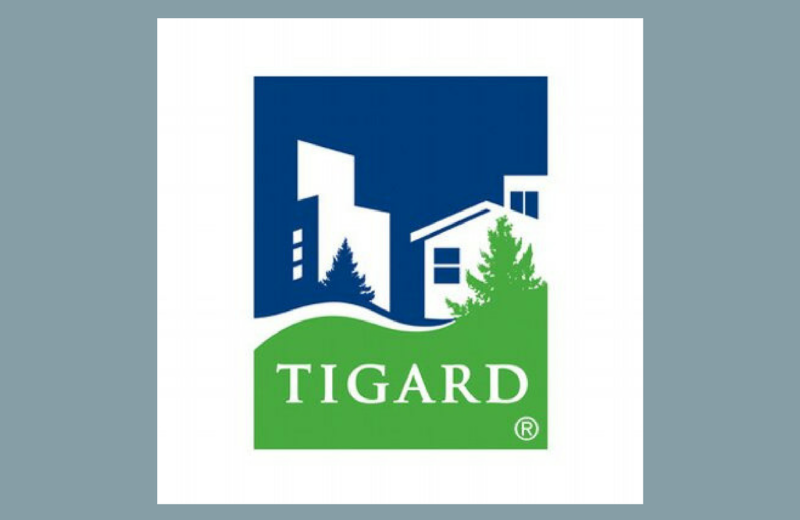 Here are a few highlights from the City of Tigard's "State of the City." 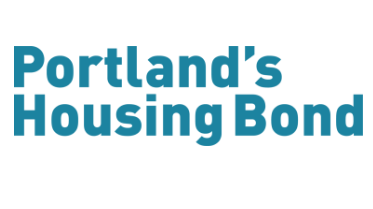 Earth Advantage has provided insight on Portland's new home energy score program from the start of the year to mid February. 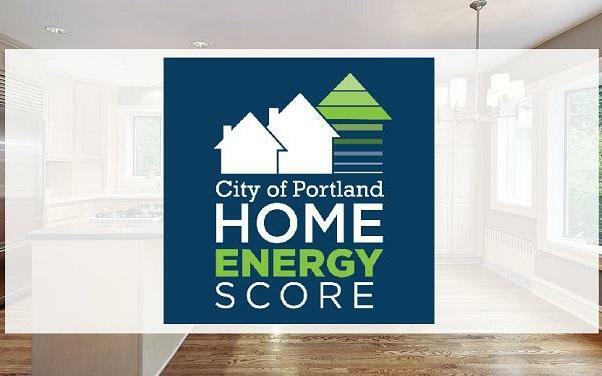 Follow the link below to see the average home energy score, average score after improvements and much more. Join PMAR to discuss the biggest topics of 2018. Our fantastic speakers will be covering the new Coming Soon - No Showings feature on the RMLS™ and changes in rules regarding FIRPTA. Come listen, ask questions and enjoy continental breakfast. 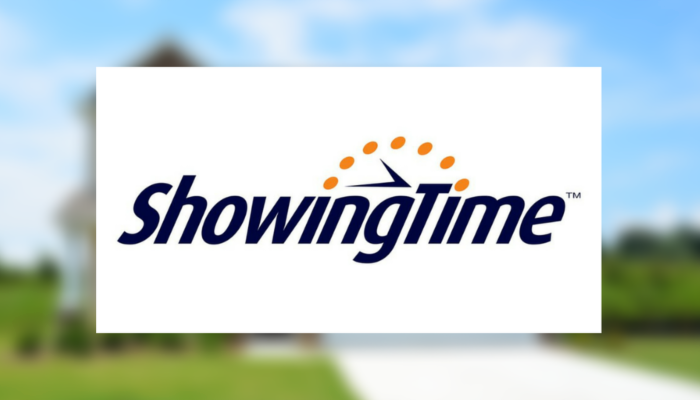 ShowingTime is a new service that is set to roll out on RMLSweb this spring along with other RMLSweb improvement s. Once released, RMLS™ subscribers will be able to schedule a showing from inside RMLSweb, eliminating the phone tag that can slow down the process of securing a property showing. According to a new list that ranks the best cities state by state, Beaverton is the best city in Oregon to live in. Health and fitness, livability, and employment opportunities were named as the city's best qualities. The list, compiled by 24/7 Wall Street, notes Beaverton's as one of the healthiest populations in the United States. Have You Completed Your Code of Ethics Requirement Yet? 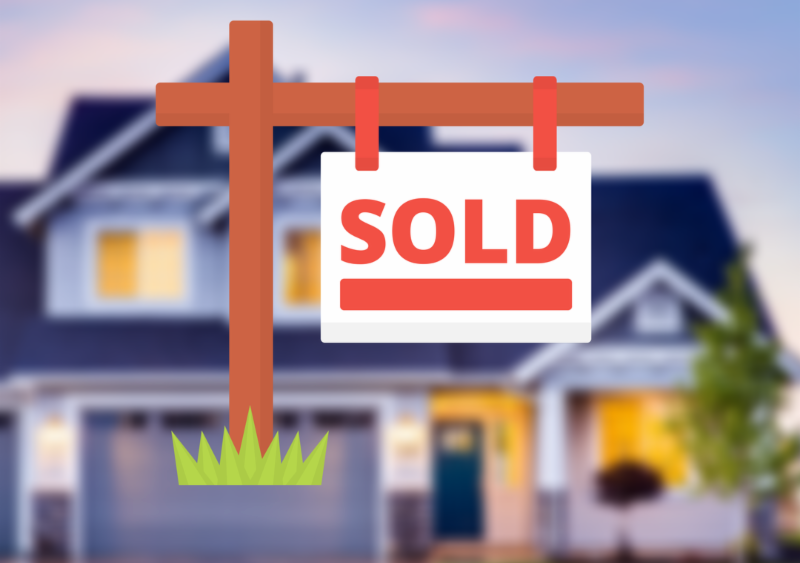 Realtors® must complete the Realtor® Code of Ethics within an every two-year period. 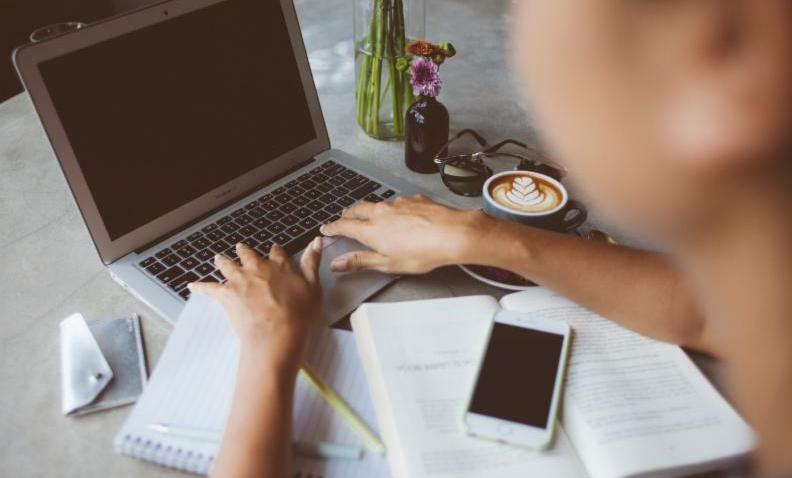 PMAR's current ethics cycle requires Realtors® to complete their ethics training before December 31, 2018. 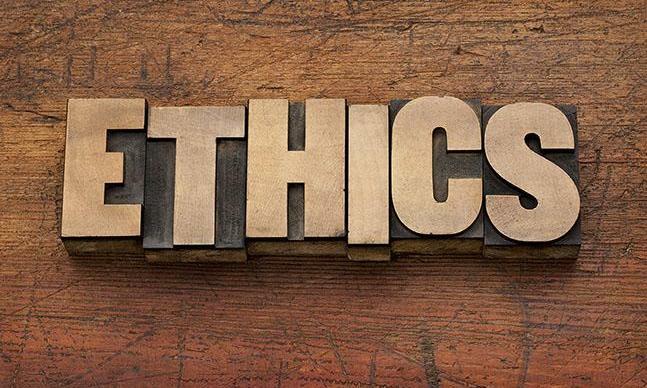 Have you completed your ethics for this cycle? 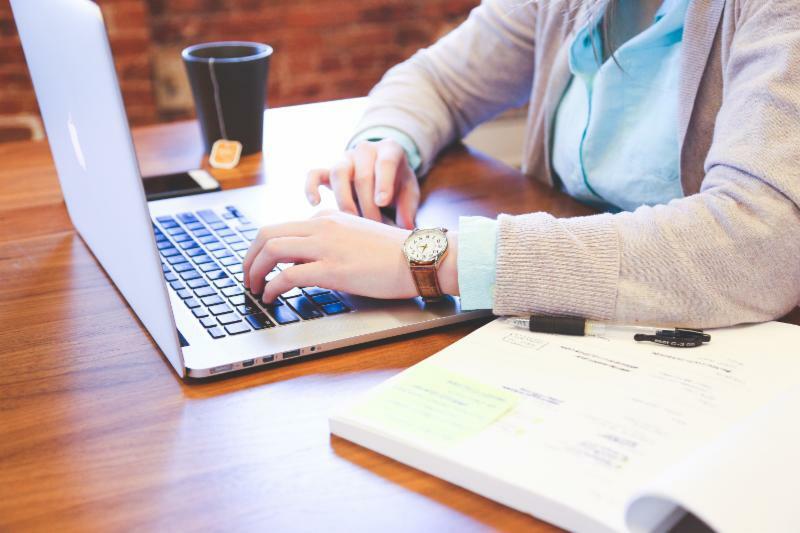 Click below for more information and to find out how, where and which class to take to satisfy these requirements.